People know that giving businesses and marketers permission and, ultimately, access to their inboxes, is vital. With a hefty sized email list, internet marketers can be sure that their message is getting across. Incentives can get web surfers to sign up but in order to get people to open, read, and respond, each email preheader has to be perfectly on point. 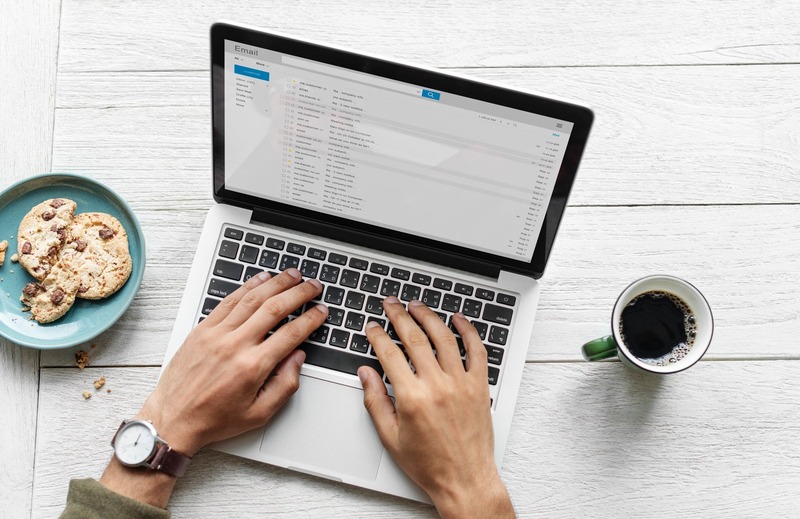 So, what is an email preheader and how can it help your company to increase click-through rates? Prepare for a crash course on one of the most important elements of direct email marketing. Consider why you would open an email that lands in your inbox. Are you expecting correspondence from a bank or your employer? What about emails that come in from companies advertising sales or marketers who regularly send messages with powerful but cryptic headers? The point is to use language and trigger words that incite emotion, getting recipients to click the ‘open’ button quickly. People are catching on to these tactics and now they are most likely to only open messages that they have vetted beforehand. This leads to the next point – do the recipients on your email list trust you and your brand? So, basically, your emails are falling into one of two categories. 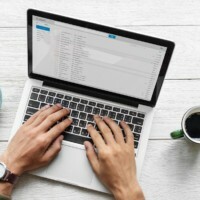 Either your recipients are fully trusting of your emails and open them soon after they arrive, or they are cluttering their inboxes, never to be read. To be certain that your email list readers are trusting of your messages, you have to be truthful and follow through on all promises. Are your email preheaders giving them a good and accurate summary of the contents of each message? More importantly, is each email you are sending worthy of its own individual message? When readers know that there is something of value contained in your emails, they will be more trusting of what is contained in the email preheaders. Email preheaders are kind of like metadata. When you go searching on the web for the answer to a question or just for a website that looks interesting, metadata comes in handy. 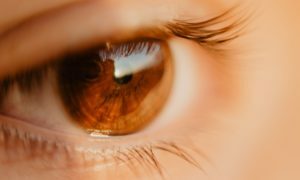 Sometimes, the header might not actually match the content, so metadata is used to help prevent internet users from stumbling around in the dark. Email preheaders work in the same manner, except they are exclusive to email inboxes. Had a message arrive that you aren’t sure was intended for you? Reading the email preheader will give you a snapshot of the email’s contents, so you can open it with peace of mind. On the other hand, if an email is not geared towards you or contains something that just doesn’t snag your interest, reviewing the preheader will save you aggravation. Marketers that are staying current with trends are using email preheaders to get their messages across. 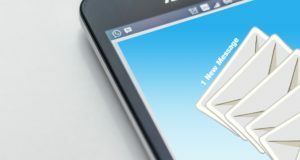 Emails arrive in inboxes on mobile phones, on laptops, work-based computers, and in home settings. Seemingly, as soon as one message arrives, five, ten, or fifteen more will follow. Internet users only have so much time available to read both personalised and general messages. Some marketers and companies think that being mysterious and vague will entice readers into opening their messages, but they fail to realise that competitors are giving consumers more information. In other words, if you are in the consumer technology market and your company is having a sale on tablets, you want to put that data in the email preheader rather than depend on sensational headlines. Readers want to know in as few words as possible why any particular company or brand is sending a message. Do you want to share the date for an upcoming online seminar, or are you getting ready to roll out a new product? Offering free samples of your bestselling vitamins? State your purpose clearly and you will have people opening your emails and responding in record numbers. When you use this tool in conjunction with your email promotions, you can also maximise your efforts. In essence, you will need to send fewer emails as they will reach your intended audience with more precision. When you don’t utilise email preheaders, recipients have to do a lot of guessing. They have to guess whether or not your message is safe to open. They also have to guess about its content. More readers than not will just opt to move on and ignore messages that fail to use email preheader summaries. You don’t want your work to be wasted, so try to think of how you can condense your emails into a single sentence long summary. You may not get a 100% click-through rate, but your messages won’t be confused for spam either.